As soon as we come back from our two week break from track and field, we're going to begin logging our mileage on this website above. Moving forward, this will be a mandatory component to being a member of the cross country team. All runners will need a basic watch to record their times. GPS Watches are a great tool, but they aren't necessary for every runner. Check online for good deals on watches, or buy a cheap five or ten dollar watch. Physicals: A student's Physical is good for one calendar year (365 days). If their child's last Physical was done in October, 2014, they are all set to participate in camp because the Physical doesn't expire until October, 2015. Athletic Clearance Packets: New school year, new packet. Packets are only good for each school year. I'm asking that these packets be turned in by June 12 for all sports. DMV/Risk Management/PYLUSD Rules & School Driver Registration Form: If your athletes are driving to any event, they have to fill out this form. If a parent thinks they may drive, they need to fill out the form. Please go to Esperanza's home page at esperanzahs.net and click on the Athletics tab at the top of the page. Click on the Athletic Clearance tab in the drop down list and print the 14-page document. Please fill it out and turn it into Ms. Connally in Room 759, or the Front Office by June 12, 2015. Thank you for your time. 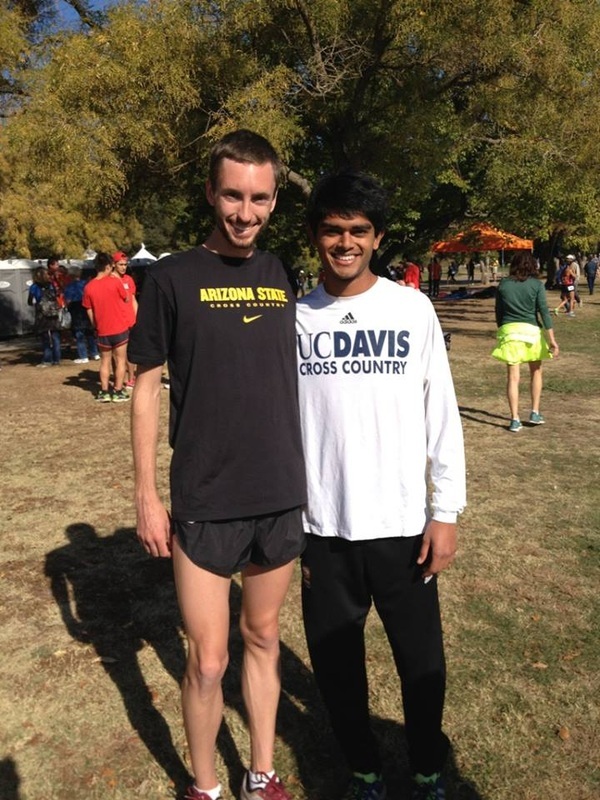 Former Aztecs, Steven Schnieders (09') and Amar Dholakia (12') competed at the 2013 NCAA Western Regional Meet. 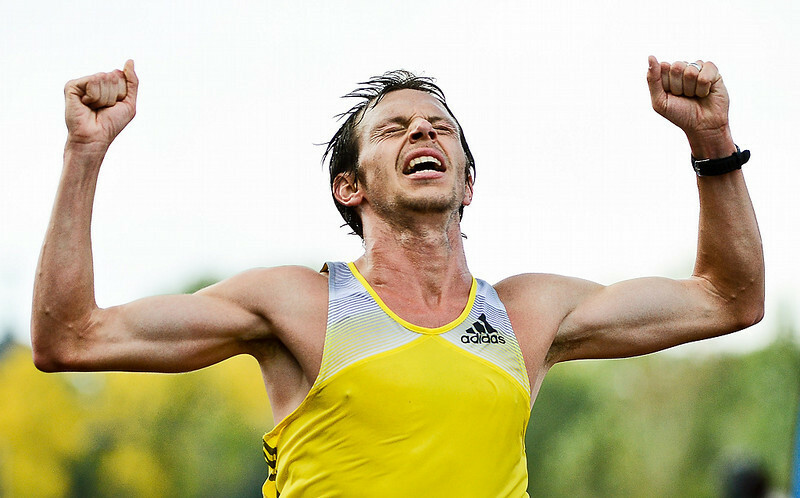 Nick Arciniaga - Fountain Valley - CSU Fullerton - U.S. 2013 Marathon Champion! Definition of Hard Work.